Hey Surprise! The finale of Deep Peeps is here! (and you thought it was over) I created 5 extra deep peeps for the exhibition on BYU campus. Also, there will also be an announcement coming soon of the winner of a deep peep inspired by one of you! In celebration of International Women’s day, I decided to start with Julie Beck. I’ve admired Julie Beck for many years for her leadership and strength. She was the President for the largest women’s organization, the Relief Society, for 5 years. The Relief Society is the women’s organization started by the Church of Jesus Christ of Latter-day Saints and is involved in service projects and empowering women and families all over the world. What I love about Julie Beck is that she spoke up about how women can be and should be a strength in the world, yet they don’t need to give up their feminine traits in exchange for power. The following is a quote from one of her most famous and most controversial speech. What is true influence and power? How can you be an influence in your everyday life? 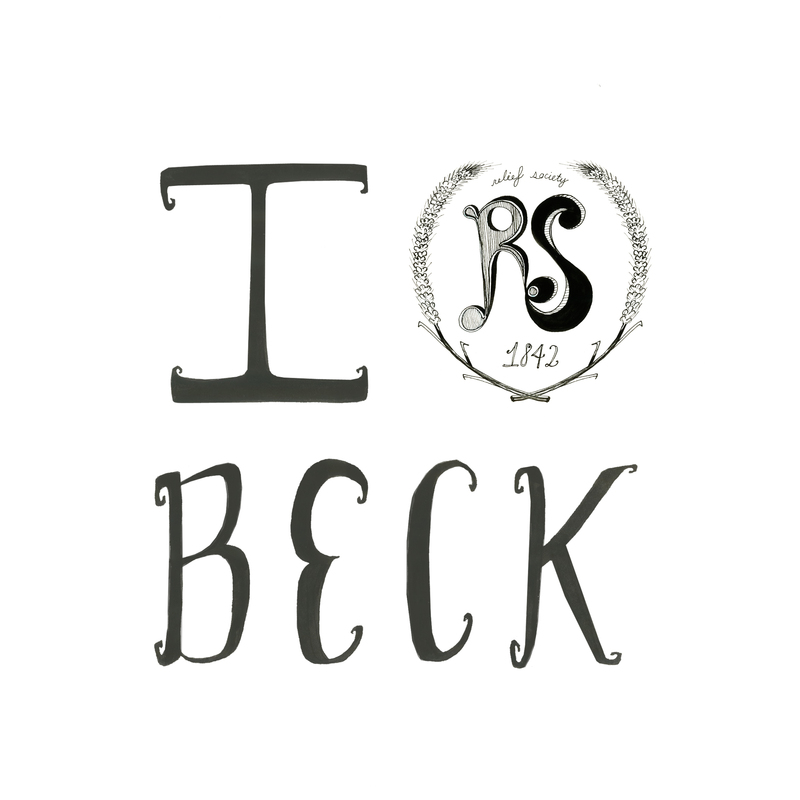 I LOVED that speech by Sister Beck! She really helps you put life and choice into perspective–great choice for International Women’s Day! I wish all women, all mothers could hear it!